You’ve just moved to your new house a few months back, and you are starting to notice streaks and grime on your windows. Ever wondered why? Well, the reason is quite obvious – you need to clean your windows. That is when you need to hire Ministry Of Cleaning’s Window Cleaning Melbourne service. Let’s get something very clear; cleaning windows isn’t a cakewalk. To clean windows efficiently, one needs to cater to several aspects. And that is why window cleaning professionals like us are so in demand these days. More often than not, using the wrong cleaning methods can leave streaks or worse, crack the windows. But such situations will never arise when you are dealing with Ministry of Cleaning. Our professional cleaners are highly trained and are aware of all the latest techniques of window cleaning. 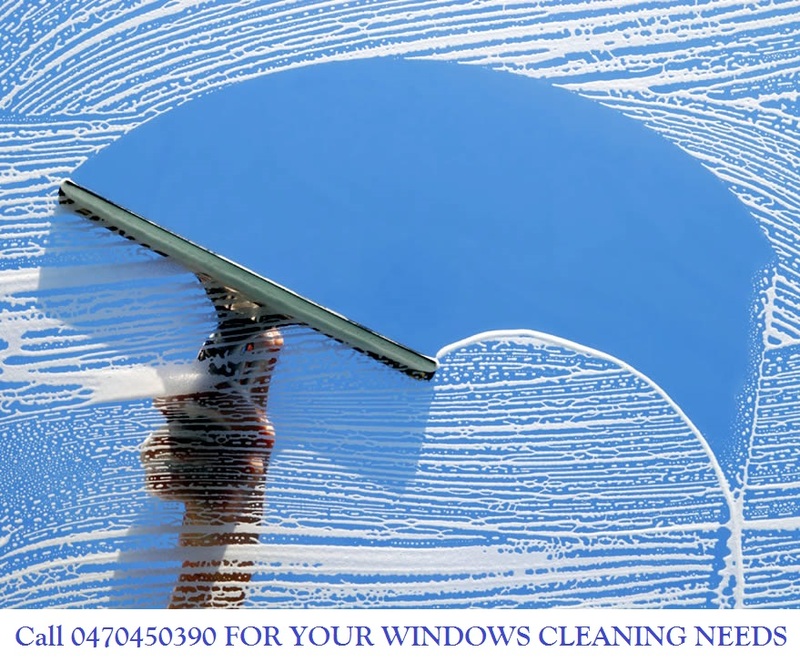 Rest assured our window cleaners will leave your windows totally clean and transparent. Where do we provide Window cleaning in Melbourne? Why choose us over our competition for Window Cleaning Service? Over the years, we have consistently expanded our horizons cleaning residential and commercial properties. Our expert window cleaners in Melbourne are fully insured, so you can choose us with peace of mind. We not only clean your windows but sills and window frames as well. Whether it is residential homes or high rise window, we will leave your windows streak free. As a result, when you are looking for top Window Cleaning Service, we are preferred choice. If you ask what factors makes us unique from our competitors, here are few! Moreover, we have in-depth knowledge for the windows of different types, shape, and sizes. Also, we use the most advanced and the latest techniques for window cleaning. We use extension poles for cleaning higher windows. We are never satisfied with our work until our customers are fully satisfied. We make sure we leave your premises as neat and clean as it was before professional clean of your windows. We always charge what we deserve and never overcharge a single dollar. But that doesn’t mean that we compromise on the quality of our services. On the contrary, we are known for our attention to detail and quality services. Certainly, you can choose from our wide range of cleaning services along with our residential window cleaning. We provide Commercial Window Cleaning service as well. We strive for excellence from the smallest to biggest aspect of window cleaning. As part of our window cleaning services in Melbourne, we employ the best cleaning techniques to get rid of all the dirt and dust from your windows in the most efficient manner. When we started out in window cleaning business, we just had one thing in mind i.e. to become one of the top Window Cleaners in Melbourne. We have achieved this feat because of the following qualities. Firstly, we are a registered business and a fully insured Window Cleaning Company. Above all, our Melbourne window cleaners have more than 20 years of collective window cleaning experience. Our highly experienced window cleaners are skilled for each and every type of window. Therefore, we are highly recommended professional window cleaners and are industry expert for the same. In Melbourne window cleaning companies can charge a lot. However with us, window cleaning doesn’t cost you a fortune. We offer qualitative window cleaning services at the most pocket-friendly prices. What’s more, our service charges have always been affordable as compared to what others charge. Last but not the least, we offer same day window cleaning service in Melbourne, subject to availability. What are our customers saying about our Window Cleaning Melbourne? Apart from this, we also offer services for Carpet Cleaning in Melbourne, Tile and Grout Cleaning in Melbourne at the highly competitive prices. We have a team of skilled and experienced professionals who will give a new life to your carpet and tiles. With our team on the board, you can be assured of a spectacular looking carpet, tile, and grout that instantly adds to the curb appeal of your home and business premise.